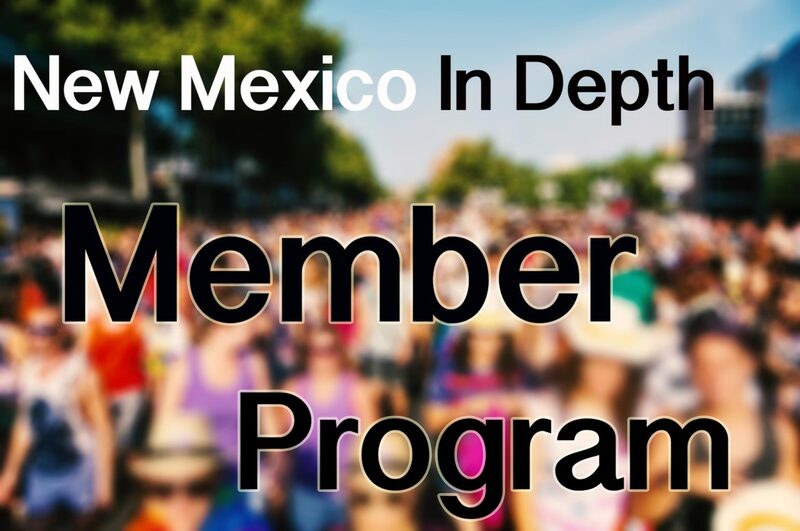 For New Mexico voters, the primary sources of campaign finance data are the websites of the New Mexico Secretary of State and the Federal Election Commission. And at the federal level there are also reports filed by broadcasters with the Federal Communications Commission that show who is buying airtime for television ads. Called “NAB” reports, which stands for National Association of Broadcasters, these are often the first sign one has of a group planning to spend money in an election. But searching those filings on the FCC site is onerous. 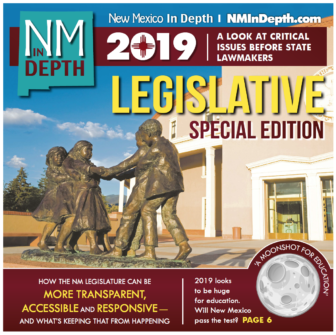 The Center for Responsive Politics, or opensecrets.org, has pulled all of the reports filed by New Mexico broadcasters into a user-friendly portal.